Winter brings an irrational decline of downward dog in my life. The temptation to stay wrapped up and indoors on the weekend has resulted in a serious intake in calories (thank you Mr Kipling) and distinct lack of exercise, and as a consequence my Christmas paunch has evolved into a January gut. The solution? The Sweat Lodge. They’ve (s)teamed up with the SERENE London (see what I did there) international wellness and networking community to offer a series of winter yoga classes. 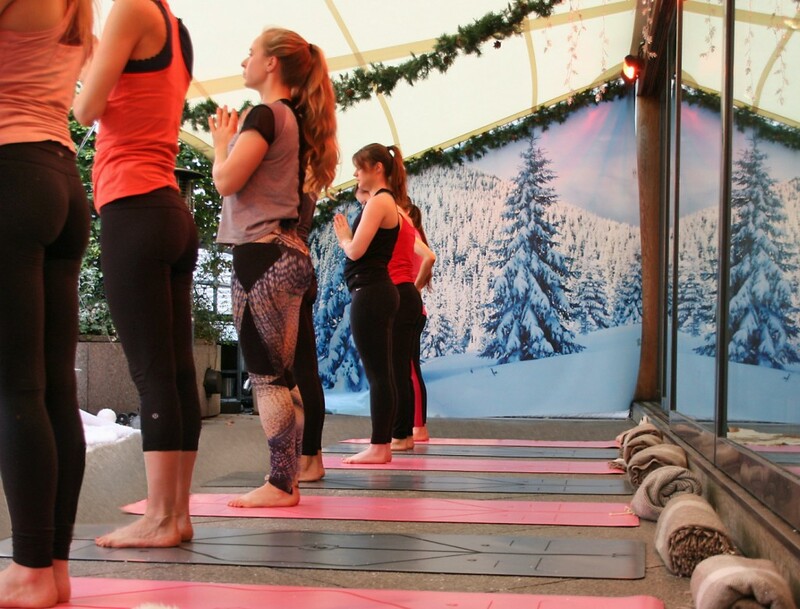 The lessons are carefully crafted to warm and uplift the mind and body during the colder months and once you’ve worked up an appetite, why not stay and socialise over an après-yoga breakfast. Yum!